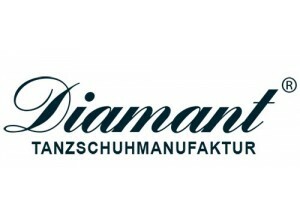 Diamant	There are 33 products. 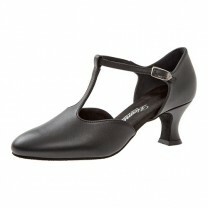 MANUFACTURE FOR DANCE SHOES - MADE IN GERMANY Manufacturing in Germany and compliance with social and environmental standards are essential factors for Diamant Dance Shoes. Due to the location being permanently in Germany and a cooperation with suppliers and dealers since decades, materials, styles and operational procedures in manufacturing have developed constantly. High optimization in the value added chain secures the production of a German-brand product in superior quality with best value for money.